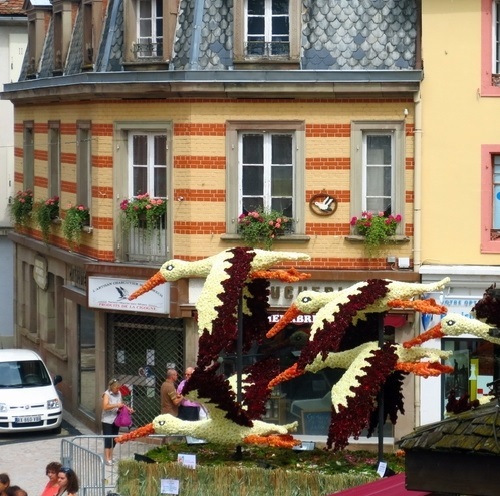 It took landscape designers and artists half a million of dahlias to create a beautiful and colorful Floral sculpture Parade Corso Fleur in a small town of Selestat, in Alsace in north-eastern France. That’s how many flower heads they used to build twelve sculptures, driven on special platforms through the streets of Selestat on August 9. 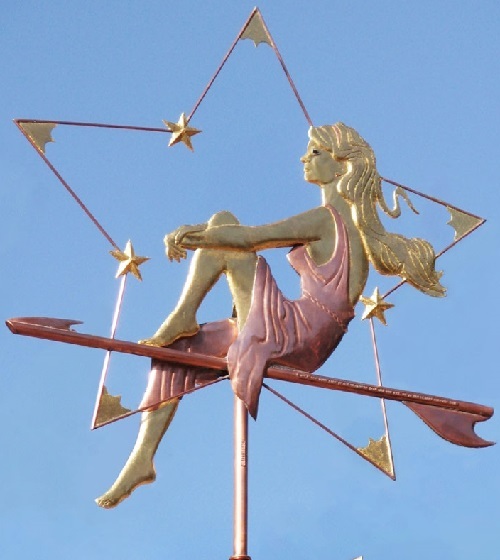 Actually, 0n this day are held two parades – evening and night, with live music and fireworks. Celebration continues the next day, Sunday. Platform with flower sculptures are arranged in the streets and squares for residents and visitors to look and take pictures. Throughout the city organized fairs and folk festivals, street performances, everything is just devoted to flowers. Robert Vasseur House of broken Crockery. La Maison Cassee Vaisselle or House of broken Crockery is a very interesting tourist attraction located in the town of Louviers, France. 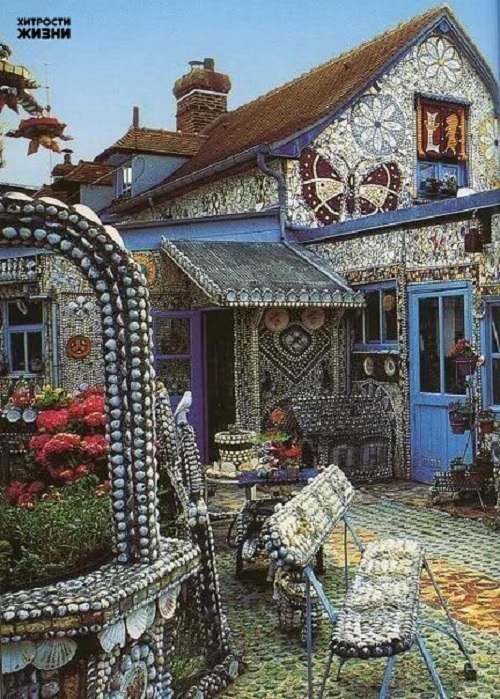 Robert Vasseur (1908-2002) and his wife abandoned the traditional exterior walls, but instead painstakingly decorated the house with mosaics of broken crockery, shells, iridescent glass, porcelain. Robert Vasseur was born in 1908, he worked first at the milk factory, then at the textile factory. 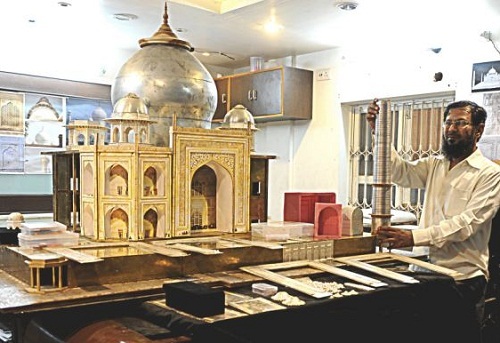 His passion for Mosaic ornaments began in 1952, when he first got the idea of making repairs in his kitchen. Then he decorated the old kitchen sink with mosaics from broken pieces of old crockery, gluing it with cement. The Museum of Byzantine mosaics in Istanbul is actually a large part of the peristyle of the Imperial Palace in Constantinople, which was discovered in the 30s of the last century. The palace literally resurrected from the ashes of the burned buildings of outright market and the former stables of the Ottoman army, which were located on the site of once majestic Imperial Palace. As is often happens, the unique Byzantine mosaics of V-VI centuries were discovered quite by accident, during the construction work in the area Arasta Bazaar in 1933. 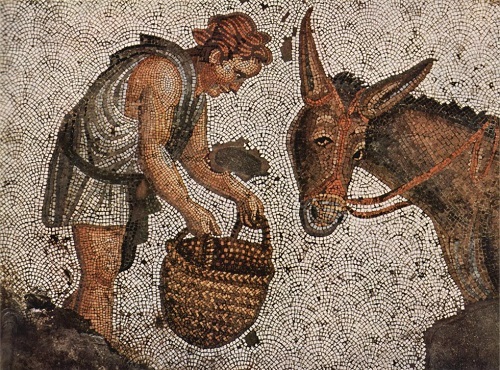 In the excavations were discovered and removed from the ground about 2 thousand square meters of priceless mosaics made ​​with the greatest art of lime, terracotta and glass 5mm cubes, which number per 1 sq.m. reached 40 thousand. Barcelona memory of Antonio Gaudi. When Antonio Gaudi was asked why he decorates the top of the domes, as they are not visible from the ground, he answered: “The angels will enjoy them”. At his works you can stare endlessly long as at water or fire, and each time discovering something new. All taxis in Barcelona are black and yellow, only black-and-yellow, by special order of the City Hall, published in 1926. 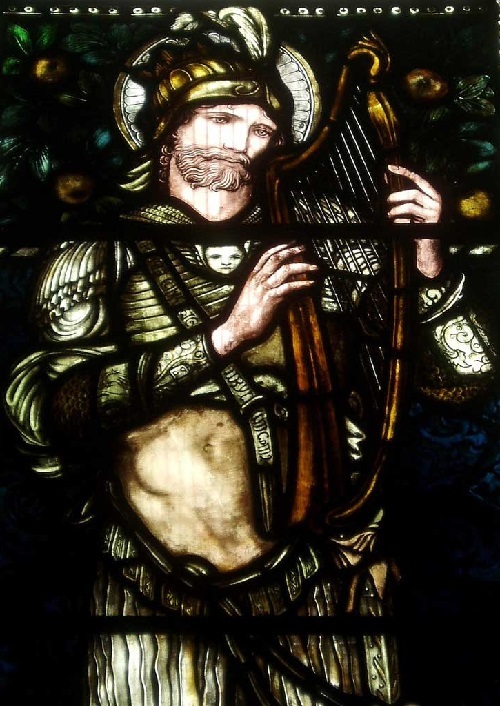 According to Catalan symbolism, black – the color of mourning, yellow – the color of shame. Taxis in Barcelona carry mourning and shame on them. Like everything else in Barcelona, ​​in the memory of Gaudi. Antonio Gaudi died in the city, which he had built. 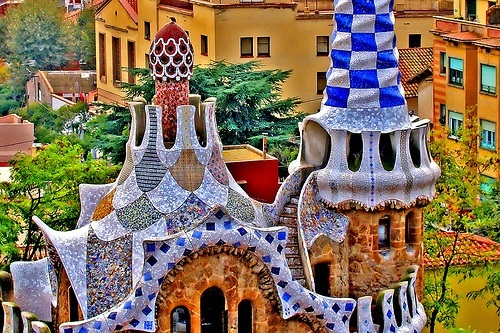 If not Gaudi, there would not be Barcelona. Barcelona got its worldwide fame owing to him, half-mad architect building houses without fancy design of engineers and their developed technologies.